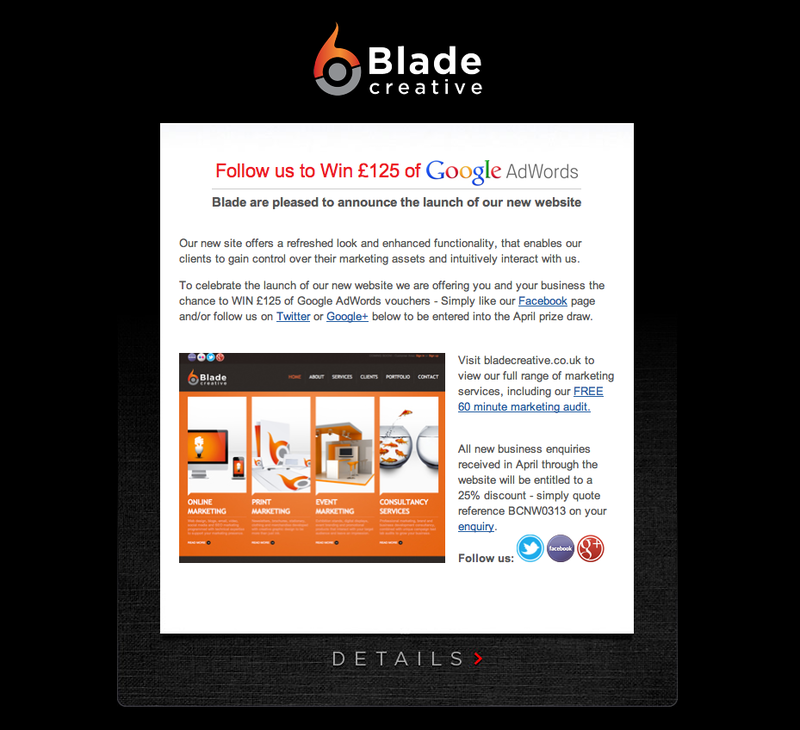 To celebrate the launch of our new website we are offering you and your business the chance to WIN £125 of Google AdWords vouchers – Simply like our Facebook page and/or follow us on Twitter or Google+ to be entered into the April prize draw. 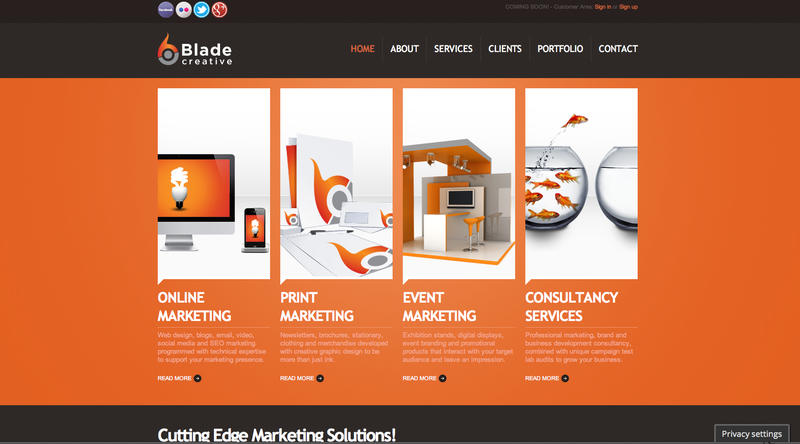 Blade Creative Launch Version 1 of New Website! 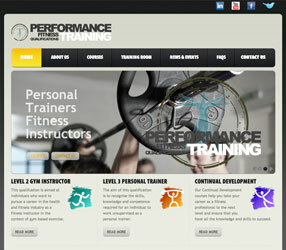 We are very pleased to announce the launch of our fantastic new website. It offers visitors a refreshed look, enhanced functionality and a bespoke customer portal, that enables our clients to gain control over their marketing assets and intuitively interact with us. Have a look around at http://www.bladecreative.co.uk and see all the new services available, including our Free 60 minute audit that will boost your marketing, increase return on investment and cut unnecessary costs. 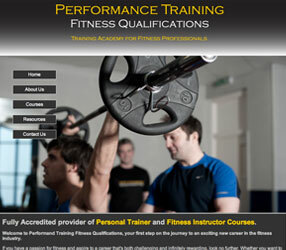 Please contact us for more information or any marketing services you require. 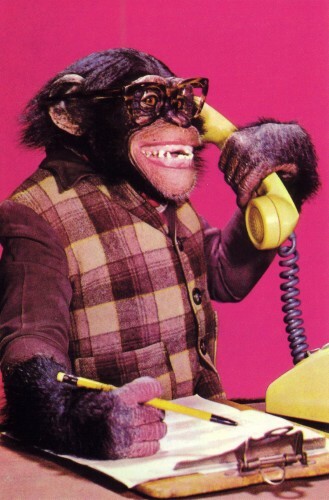 We would also love to hear what you think, so hit Like or send us a message.